When I was in my teen years, one of the facial wash that I tried was Clean and Clear. Back then, it was just a simple facial wash but it was an effective one. I used until I felt that I was too old for it which was when I turned 20. 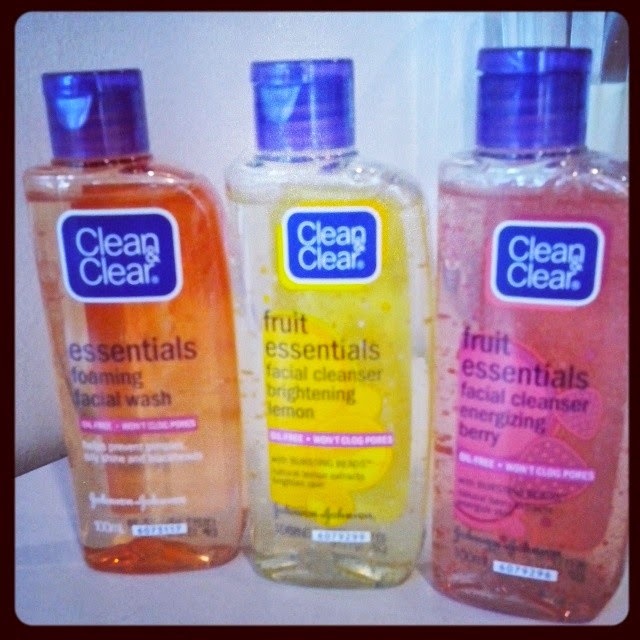 Fast forward to 13 years later and I encountered Clean and Clear once more but this time, they have already evolved and now have new products such as the Fruit Essentials Facial Cleanser. They now have beads that burst when you wash your face which gives you the feeling of it really cleaning your face. I also love that it has 2 variety which is the lemon and berry. Personally I like berry since I love the scent of it. It was a fun afternoon of great acoustic songs. I love how Clean and Clear promotes self love and friendship. I hope that my sister will one day be part of the Clean and Clear group since she definitely belongs here.